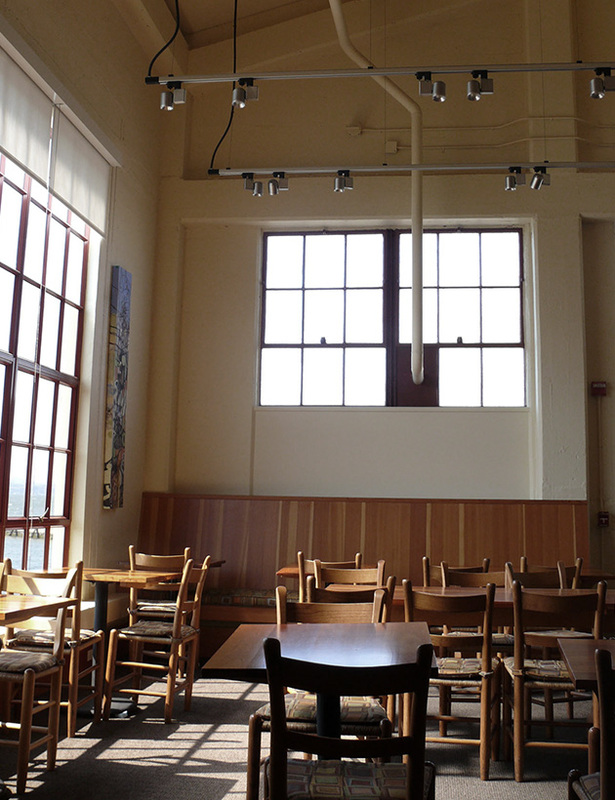 Greens, one of the premier vegetarian restaurants in the United States, is located in a converted warehouse space in historic Fort Mason. The remodel created a private dining room with floor to ceiling windows and sweeping views of the bay out of the receiving and storage area. Track lighting and ambient up-lighting was designed to be unobtrusive and not interrupt the architecture. A switching system with various lighting scenes was installed to accommodate any type of seating arrangement and function.